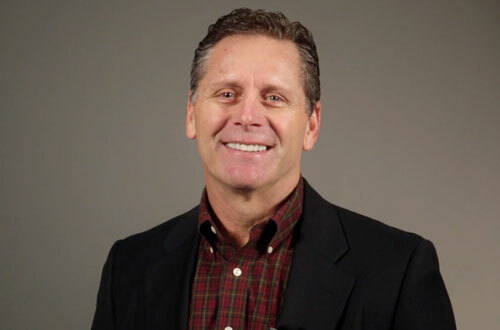 Steve Largent is a retired NFL wide receiver who played for the Houston Oilers in 1976 plus the Seattle Seahawks from 1976–1989. Largent is a seven-time Pro Bowl selection for 1978, 1979, 1981 and 1984–1987 plus he was selected as NFL Man of the Year for 1988. Largent also is a three-time First-team All-Pro for 1983, 1985 and 1987 plus he is a four-time Second-team All-Pro for 1978, 1979, 1984 and 1986. Largent is the NFL receiving yards leader for 1979 as well as 1985. He made the NFL 1980s All-Decade Team and was inducted into the Seahawks Ring of Honor in 1989. Steve Largent was inducted into the Pro Football Hall of Fame in 1995 and the Seattle Seahawks retired his number 80 in 1996.